The Teaching and Scholarship Committee has developed this dedicated online space for the purpose of highlighting and recognizing the scholarly pursuits of the Castleton University Faculty. Please submit your scholarly achievements today! 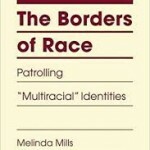 Dr. Mills' book, The Borders of Race, won the Outstanding Book Award (2017, Choice Review), and has three positive reviews (see Choice Review, Contemporary Sociology, Qualitative Sociology). Professor Vermilyea is a co-author on a recent publication that explores the use of high-frequency sensors in local waterways to quantify the amount and type of phosphorus being exported from our Vermont landscape into Lake Champlain. This is important work that can help us better understand the movement of a critical nutrient that has implications for harmful algal blooms and other water quality issues. Dr. Clark completed two state-wide public opinion polls for VPR and Vermont PBS for the 2018 Vermont primary and general elections. The data are used to generate public conversation about the elections and about public policy. 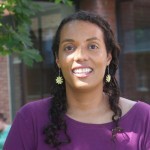 In addition, the data will be used for Dr. Clarke's own research purposes and in the classroom to explore issues of Vermont politics. 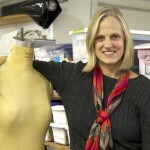 Professor Brande presented paper at the Costume Society of America, Southeastern Region & Mid-Atlantic Joint Symposium: Costume Across the Curriculum & Into the Community held at Shippensburg University. The title of my paper is One Dress: Contributing to the Liberal Arts with High-Impact Practices. 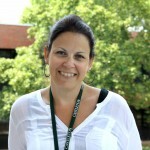 Professor Smith completed a post-graduate certificate program in nursing education. 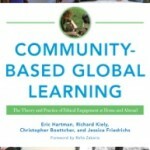 Dr. Boettcher co-authored a book: Community-Based Global learning: The Theory and Practice of Ethical Engagement at Home and Abroad. It was published this fall. 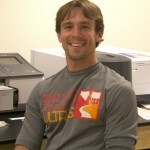 Dr. Reeves received his PhD. in Social Work from the University of Connecticut. 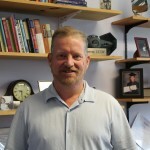 His qualitative dissertation, titled "A joke you can't tell: Using photography to understand the lived experience of adolescents in homeless families" provided voice to a vulnerable population, using critical phenomenology and photo elicitation. 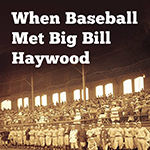 Castleton Geography Professor Scott Roper and his wife, historian Stephanie Abbot Roper of Nashua Community College, published "When Baseball Met Big Bill Haywood". The book details attempts by the world's largest cotton textile company, the Amoskeag Manufacturing Company of Manchester, NH, to maintain control over its community and its workforce in the face of progressive reforms between 1912 and 1916. As part of its efforts, the company looked to baseball--and the construction of a "modern" baseball stadium--to help Americanize its primarily immigrant workforce, hoping to keep them from unionizing and overthrowing the social order. 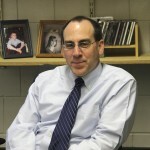 Dr. Mills article “Shattering Silences and Stereotypes: Rihanna’s Lyrical Reaction to Spectacular Violence.” was published in Pivot: A Journal of Interdisciplinary Studies and Thought. Vol 6. 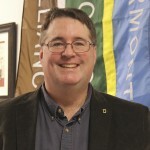 Dr. Scott Roper was awarded a $27,500 grant from the National Geographic Society Education Foundation to promote and support preK-12 geographic education in Vermont, 2017-2018.